You have left the pages of Joe Reed FPFS. If you would like more information about which areas of Perspective's website contain regulated content and about these notifications, please click here. 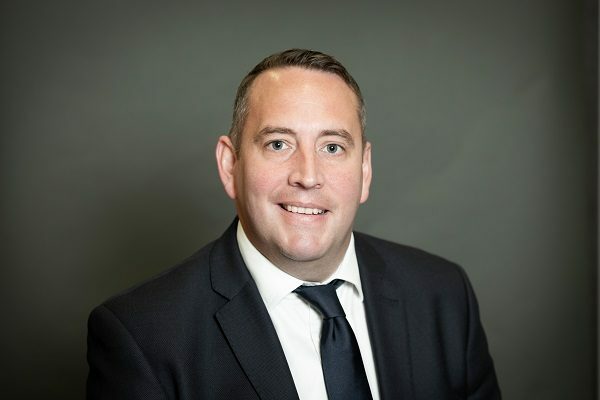 Joe joined the group via their Graduate Trainee Programme in 2002 having graduated with a 2:1 BA(hons) degree in Financial Services from the University of Northumbria. Since joining Perspective, Joe has completed the Advanced Diploma in Financial Planning with the Chartered Insurance Institute and was awarded the Fellowship of the Personal Finance Society in December 2017. He has also attained his Certificate in Investment Management from the Chartered Institute of Securities and Investments (formerly SII). Joe’s primary focus within Perspective (South), is working with private clients to assess and manage their pension and investment requirements. This involves working closely with clients to ensure timely and best advice is provided whenever needed. In recent years, Joe has also spent an increasing amount of time giving mortgage advice. Joe also works closely with professional introducers such as Accountants, Lawyers and Estate Agents.